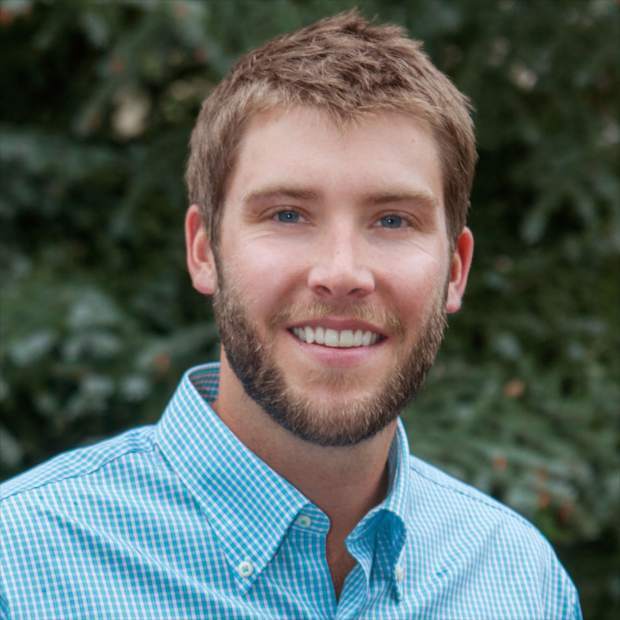 VAIL — Zac McColley recently joined Berkshire Hathaway HomeServices Colorado Properties as a broker associate for the company’s Vail Village office. McColley brings more than eight years of experience in real estate, hospitality and solar energy sales to the company, including the past six years in the Vail Valley. An accomplished golfer, McColley attended California Lutheran University in Thousand Oaks, California, where he was a member and captain of the golf team and earned his Bachelor of Science degree in business administration with an emphasis on marketing. Born and raised in Denver, McColley was also a member of the Vail Development Ski Team from 2004 to 2007. “Zac’s diverse experience has allowed him to acquire some excellent leadership skills that are ideally suited for buyers and sellers,” said Michael Slevin, president of Berkshire Hathaway HomeServices Colorado Properties. “He is a valuable asset to our Vail Village office.” McColley can be reached at zac@bhhsvail.net or 303-868-9708. Locally owned and managed by Slevin, Berkshire Hathaway HomeServices Colorado Properties has been serving the Vail Valley since 1971 and is the only real estate brokerage firm with offices in six communities, including Vail, Beaver Creek, Avon, Edwards, Eagle and Gypsum. Ranked among the top 600 RISMedia Power Brokers in the United States, Berkshire Hathaway HomeServices Colorado Properties works with buyers and sellers in the purchase and sale of homes, condominiums and land and is also a leader in vacation rental services and fractional ownership opportunities. For more information, visit http://www.bh hscoloradoproperties.com or call 970-476-2482.